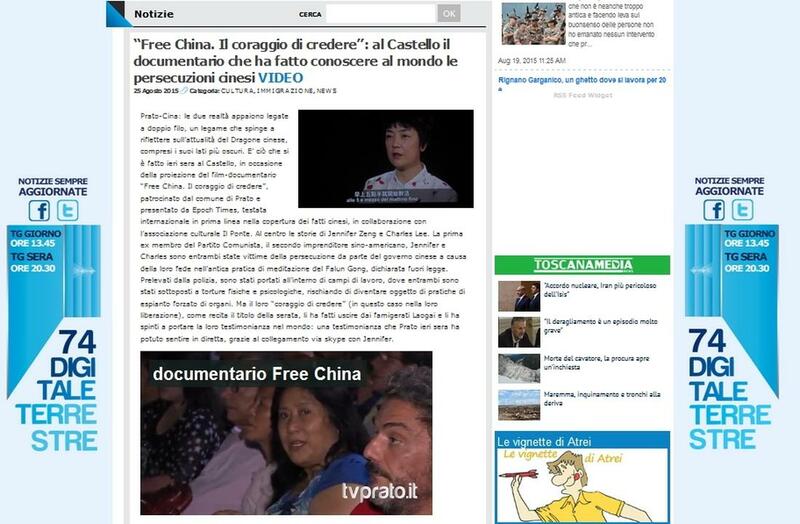 (Minghui.org) The City of Prato sponsored a public screening of the documentary film Free China in the historic Emperor''s Castle (Il Castello dell''Imperatore di Prato) on August 24. In response to audience request, Director of the Department of Culture, Mr. Simone Mangani decided to add an additional screening that same night. Prato has the largest Chinese population in Italy, and there were many Chinese people in the audience. 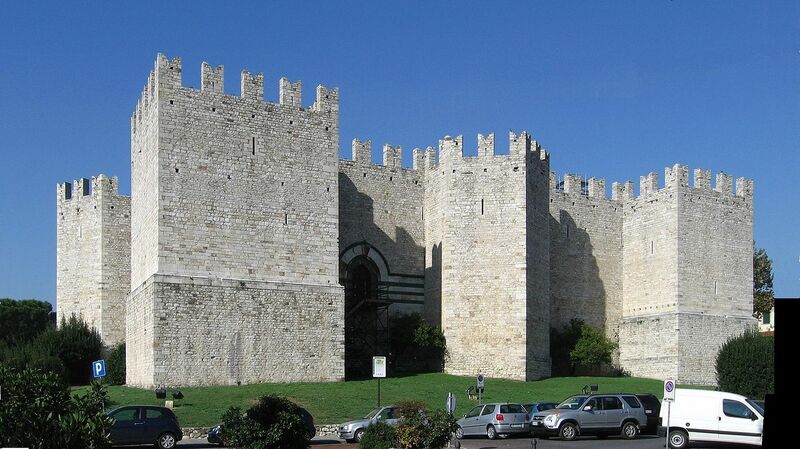 Il Castello dell''Imperatore di Prato. 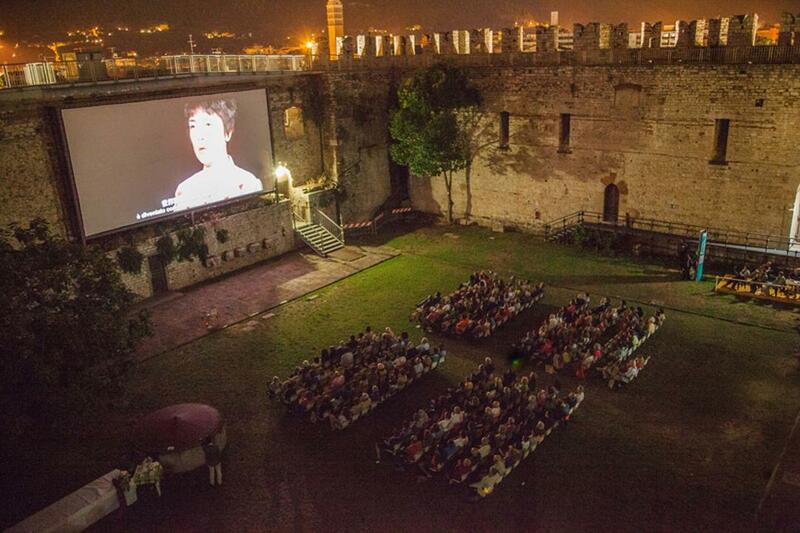 A well-attended screening of the documentary Free China at Prato''s Castello dell''Imperatore. The award winning Free China: The Courage to Believe tells the story of Falun Gong practitioners in China and overseas who remain courageously persistent in their belief in the face of the Chinese Communist Party''s (CCP) brutal suppression. After seeing the film, many audience members expressed their support for Falun Gong practitioners'' endeavors to expose the persecution and encouraged them to show the film to a much wider audience. TV Prato reported on the documentary screening the following day.